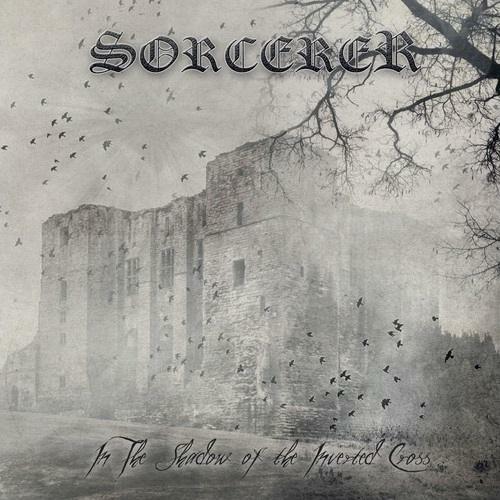 Sorcerer was formed in Stockholm, Sweden in 1988 by Johnny Hagel (Tiamat, Sundown, Lithium), Tommy Karlsson and Peter Furulid. The singer Anders Engberg (Lion’s Share, Therion, 220 Volt) joined them together with a second guitarist Mats Liedholm in 1989. That year they recorded their first demo “Anno 1503” which sold more than 1500 copies. The band played two shows in Stockholm in ’89; the first show was together with legendary Swedish doom band Count Raven and later in the year they also entered the stage at a festival with bands like Entombed (their first show ever as Entombed), Carnage, Therion and Mezzrow among others. In 1992 they recorded their second demo which showcased a more mature sound and a higher level of musicianship. Both demos were very well received by the metal press all over the world and the reviews were amazing. Johnny Hagel left the band later in ’92 to join Tiamat. Sorcerer disbanded shortly after this and the members went their separate ways. In 1995 John Perez of Solitude Aeternus decided to release both demo tapes on cd through his label Brainticket Records. In 2010 Johnny Hagel was contacted by Oliver Weinsheimer of the Hammer of Doom festival in Germany and was offered a spot. Johnny and Anders decided to put a band together made up of friends for this one show more than 20 years later from the first demo release, so joining them onstage was Kristian Niemann on guitar (Therion, Demonoid), Ola Englund on guitar (Feared, The Haunted, Six Feet Under) and drummer Robert Iversen. The band played a set of classic tracks such as Born With Fear, Queen In Black, Northern Seas, and The Sorcerer amongst others. The show was a big success with the crowd singing along to every song! In 2011 John Perez re-released the demos again now re-mastered and featuring some songs that never had been released on cd before. The same year the band played another gig at the Up the Hammers festival in Athens, Greece. Another massive success, and the thoughts of putting together a new album started to take form. In 2012 guitarist Ola Englund left the band to join Six feet Under and Peter Hallgren (Rob Rock, 220 Volt) was brought in to complete the lineup. Work on the new album progressed slowly but steadily and in the end it took over two years to write, arrange and record it but the result is nothing but pure, heavy epic doom metal. The process of putting all bits and pieces together and making it ready for mix and mastering was the work of drummer Robert Iversen, also a very fine recording engineer, who was acting as the spider in the recording web. 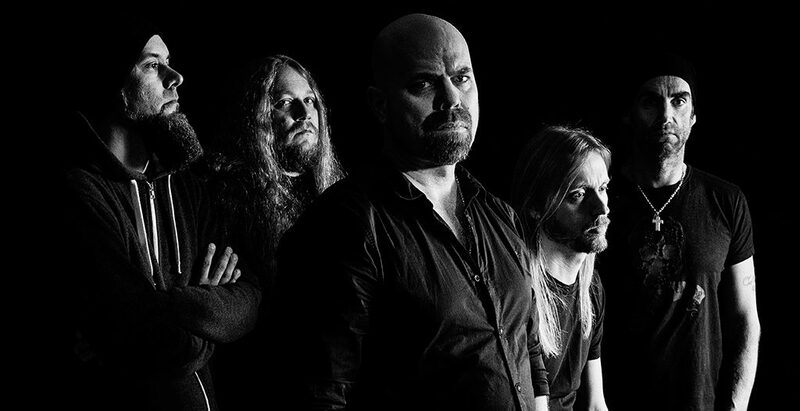 The album was mastered by Jens Bogren (Opeth, Amon Amarth, Devin Townsend). 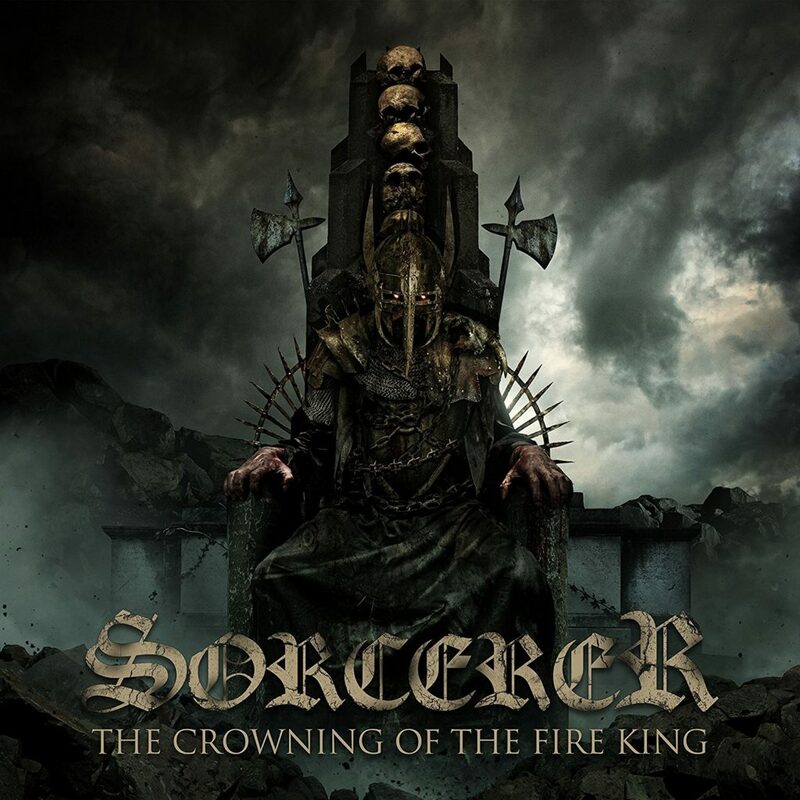 With years of professional experience and top-class instrumental abilities among its band members the Sorcerer of the 21st century is determined to deliver epic doom metal for many years to come; on record and on stages all around the world.